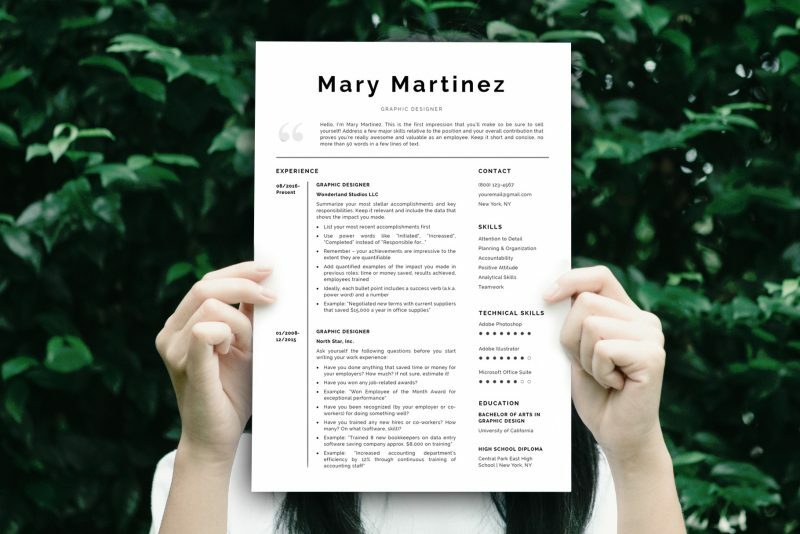 “Mary” is an outstanding resume template package that includes complete 1- and 2-page resume templates, matching cover letter and references templates, matching business card template, detailed instructions, resume writing guide prepared by HR experts, and a ton of tips and tricks to help you create an amazing resume. Really good. It’s exactly what I’ve been looking for. 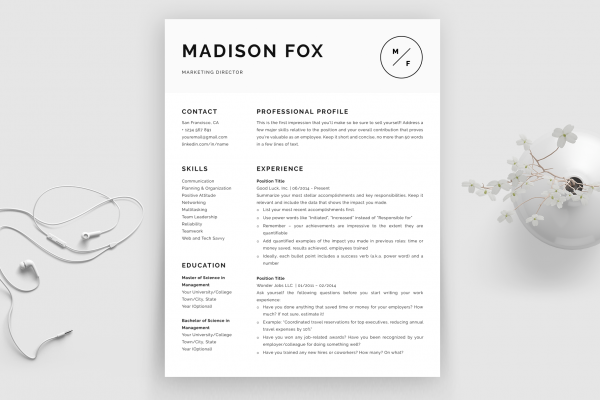 This resume template was the best investment I ever made. Wow what a great service I love it! 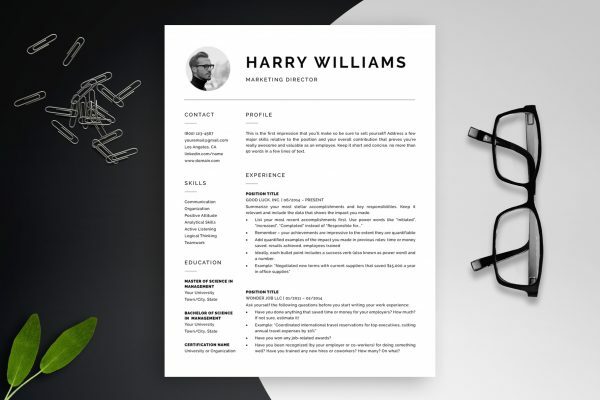 I am really satisfied with my resume now. Thanks! Keep up the good work! 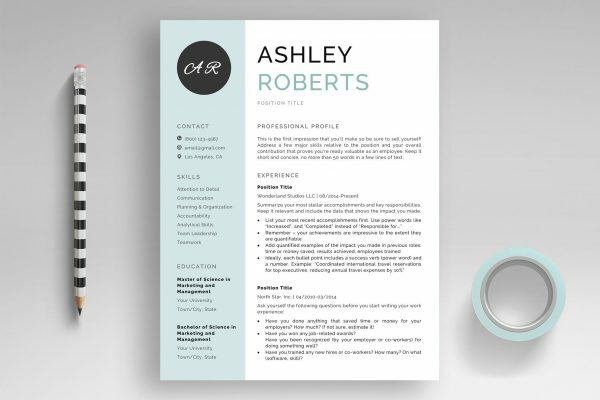 Beautiful layout and very clear instructions. Thanks!